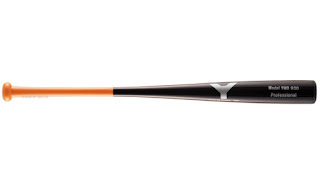 Baseball Equipment online shop "Swallow Sports staff Blog": Recommended for batting up ! Yanase 's Laminatebat & Swing Speeder ! Recommended for batting up ! Yanase 's Laminatebat & Swing Speeder ! In mid-November too, the training season in winter has come near soon. So recommend it to players who want to raise their striking forces during the off season! 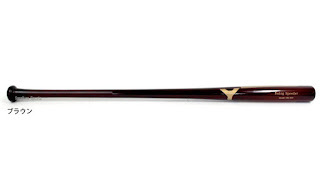 I will introduce the Yanase's bat. Of course it is perfect for batting practice of high school students ! ★ This is a recommended player who wants to transfer with a heavy bat ! ↓ Recommend to those who want to straighten swing ... swing speeder　! It is also recommended for game bat ! 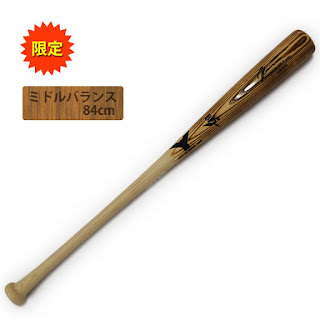 ↓ Swallow sports limited model using white ash which is rising popularity ! Yanase ordered seal not included in regular bat ! 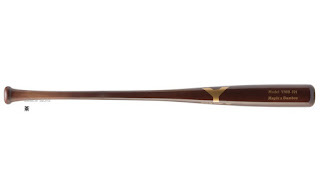 In addition besides Yanase x swallow sports stuck commitment is a bat ! Introduce recommended items of Xanax !